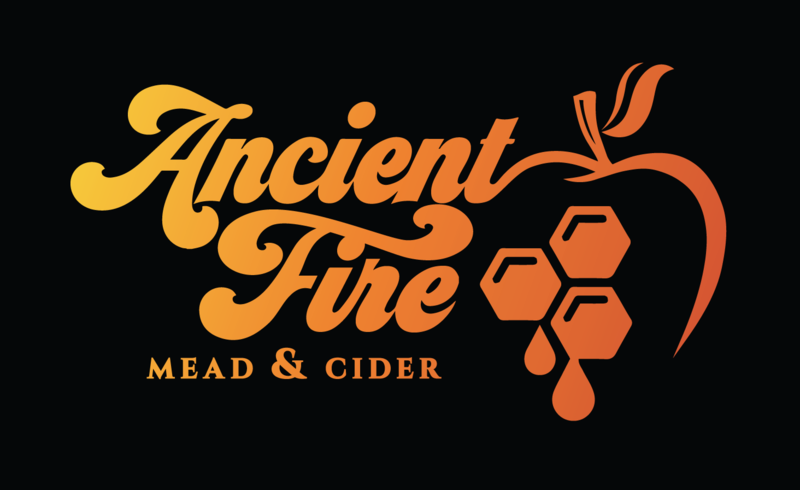 Interested in taking your mead and cider game to the next level? Come to the Winemaker Magazine Annual Conference next May in San Diego! Jason will be leading two hands-on boot camps before and after the conference. One focused on cidermaking and the other meadmaking. During the conference itself Jason will host a seminar on meadmaking in the General Winemaking track. Attend all of these great sessions to get tips on recipe construction, small batch processes, hints on how to make award winners as well as the chance to socialize with other mead and cider makers. Interested Jason’s credentials? Check out the conference speakers list.